Five years can seem like a long time, but is it long enough? 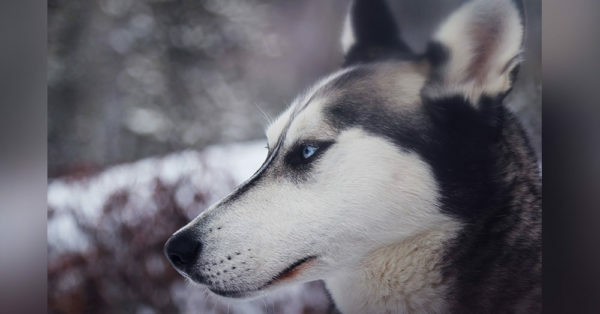 After she pled guilty to abandoning 15 Siberian huskies in January, Deborah L. Hosler, owner of Hosler’s Huskies in northern Michigan, was slapped with a $2,500 fine and placed on probation for five years. She’s not allowed to own or care for any animals during that time, which prevents her from operating her business, but many still feel the sentence doesn’t meet the severity of the crime. 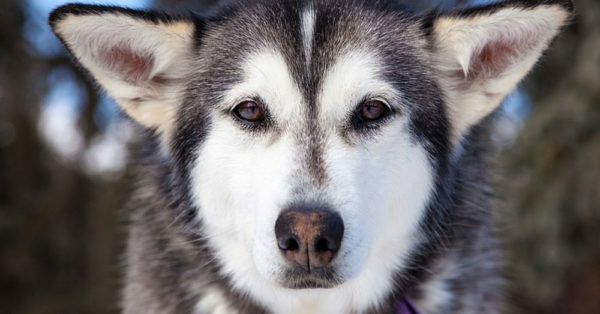 According to the Toledo Blade, Hosler told the court she was unable to care for the dogs any longer and, not wanting to see them taken and euthanized, dropped them off in Lenawee County, Michigan. But even though she took responsibility for her actions, Hosler’s record still carried a number of previous infractions. In 2006, Hosler was ticketed for owning an unlicensed dog, a violation she neglected to take care of until a Monroe County bench warrant was issued in 2008. 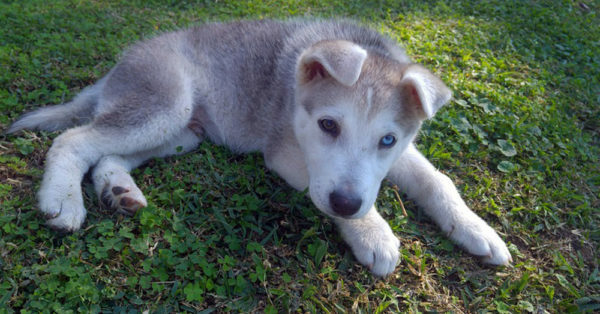 Five years later, Hosler’s name came up again at Monroe County Animal Control, when an anonymous tip led investigators to find more than 20 dogs kept in unsanitary outdoor kennels. “The outside kennels were emitting a strong odor, and it was visible that the kennels had not been cleaned for a while,” a Monroe County Animal Control report detailed. In March 2017, one of Hosler’s mastiffs escaped her facility and ran free for months before a dedicated shelter worker was able to catch him. But Hosler refused to take the dog back, and it was later adopted out of the Devoted Barn rescue in Frenchtown Township. None of the 15 dogs Hosler abandoned earlier this year were licensed in Monroe County. 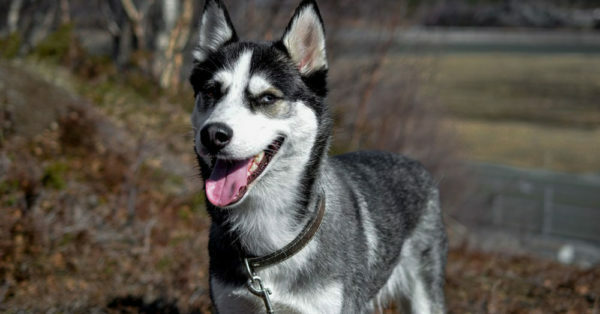 Under the recommendations of the felony sentencing, the former breeder has forfeited the 15 huskies, as well as her own dogs, five huskies and a mastiff. “I am truly sorry about the mistake in judgment that I made,” Hosler said in Lenawee County Circuit Court on May 31, before being rebuked by Judge Margaret Noe. “There is absolutely nothing that can be said to justify what you did and the manner in which you did it,” Noe told Hosler. A Lenawee County Sheriff’s Office press release indicates that new homes have been found for all of the dogs from Hosler’s kennels except one that was hit and killed by a car near Academy Road and North Wilmots Highway during the time that the dogs were abandoned.